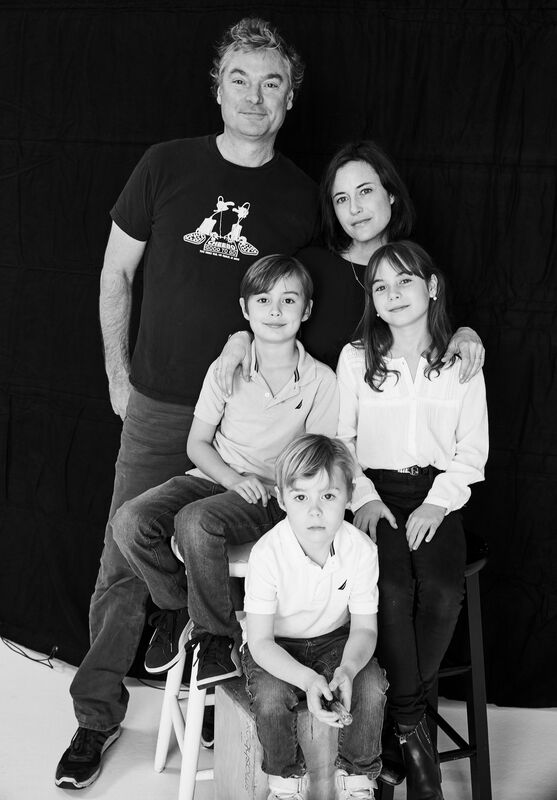 Sandro and Fiona Reinhardt: It’s truly our family’s home away from home. At least twice a week, my kids are there having dinner with me at Cheebo. It’s so kid-friendly that there are always a lot of other families there having early dinners at the same time. One of our goals was to make Cheebo comfortable for people from all walks of life. Between 5 and 6 every night, it’s always family hour! My kids love hanging out at the restaurant, drawing on our butcher paper tablecloths with crayons and eating pizza and spaghetti. I’ve gotten spoiled, because the last thing I want to do after spending the whole day at the restaurant is to go home and cook … so I let Cheebo do the work for me! We created the kid’s menu so that parents would have lots of kid-friendly, healthy choices, not just the typical hot dogs or chicken nuggets. 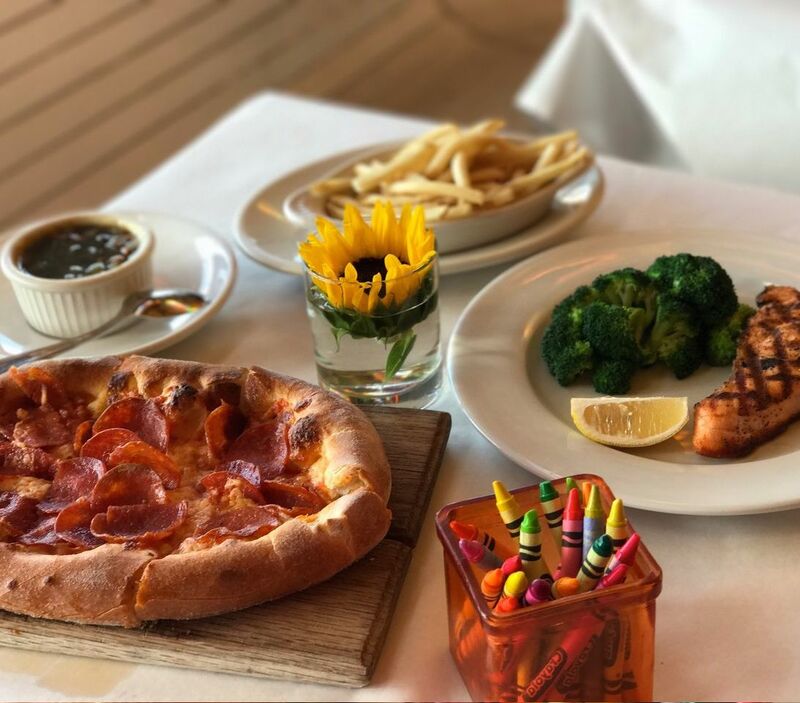 Our kids menu is $5-8 and they can have steak, salmon, grilled chicken … all organic with veggies, and the parents don’t need to worry that their kids are eating junk. Of course, most kids end up getting pizza or pasta, but it’s important to us that they always have another option. 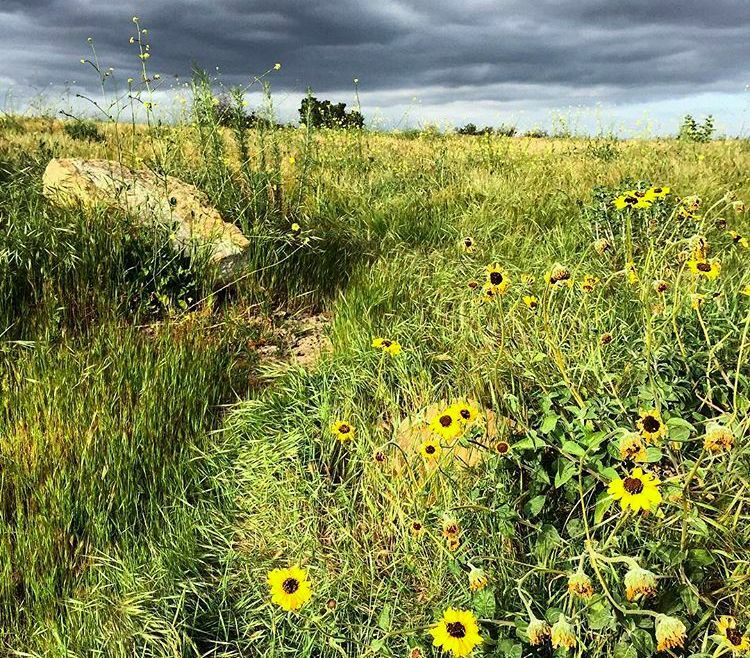 S&FR: This is our easy go-to to get the kids out of the house and into nature. We start by walking around the small duck pond. It’s full of turtles, fish and of course ducks! We’ve been going there since my oldest, Sofia, was a baby. Then, we go around the full loop of the reservoir; it only takes an hour or so at most, but the kids always have a great time stopping to find frogs, clamber over rocks and have a little picnic. S&FR: LA Phil does the most wonderful kid’s concerts at Walt Disney Concert hall. Toyota Symphonies for Youth are hour-long family friendly concerts recommended for 5-11 year olds. All my kids love music, and this is a fantastic introduction to it. If you arrive an hour before the show begins, they always have fun activities in the lobby. The shows are very entertaining, with clowns, dancers or actors who make the music very accessible to the children. Also, the show is short, with no intermission, which we find is just long enough so that the little kids don’t get too wiggly. beach umbrellas, a picnic lunch, and just hang out all day. If you’re lucky, you’ll see seals, pelicans and dolphins there, and last time we went, we even saw a baby hunchback whale. Amazing! 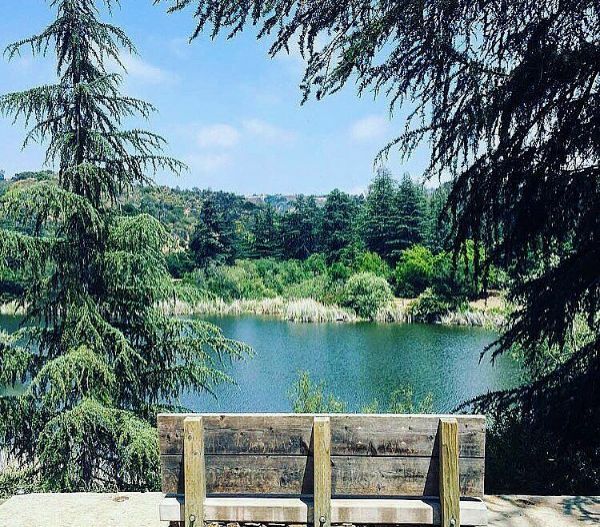 S&FR: My kids love to hike along ‘dirt Mulholland’ up to the Nike missile site … amazing views of the ocean, great place for a picnic and after a storm always fun to be had splashing in the muddy puddles! S&FR: After kids soccer or basketball games the whole family often heads to Lake Balboa to ride their bikes or scooters. We all love the ducks and other waterfowl, and the playground is fantastic. The nearby Japanese Garden is also a great place. It is so tranquil and beautiful, with a pond, weeping willow and cherry blossoms. The kids play for hours exploring the waterfall, bridges and teahouse. 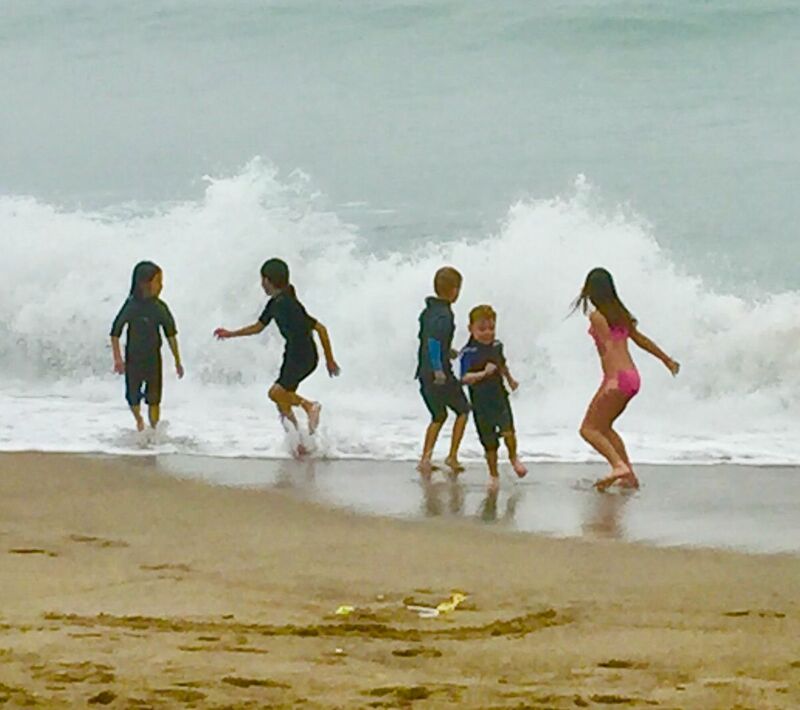 S&FR: Our children are adrenaline junkies, so they love it there … they say it’s even better than Disneyland or Universal, and just a fraction of the price ($19-28 depending on age, and even cheaper with Groupon deals). It’s in a gorgeous setting with amazing views, more self-contained than the big theme parks and just a much fun for us. 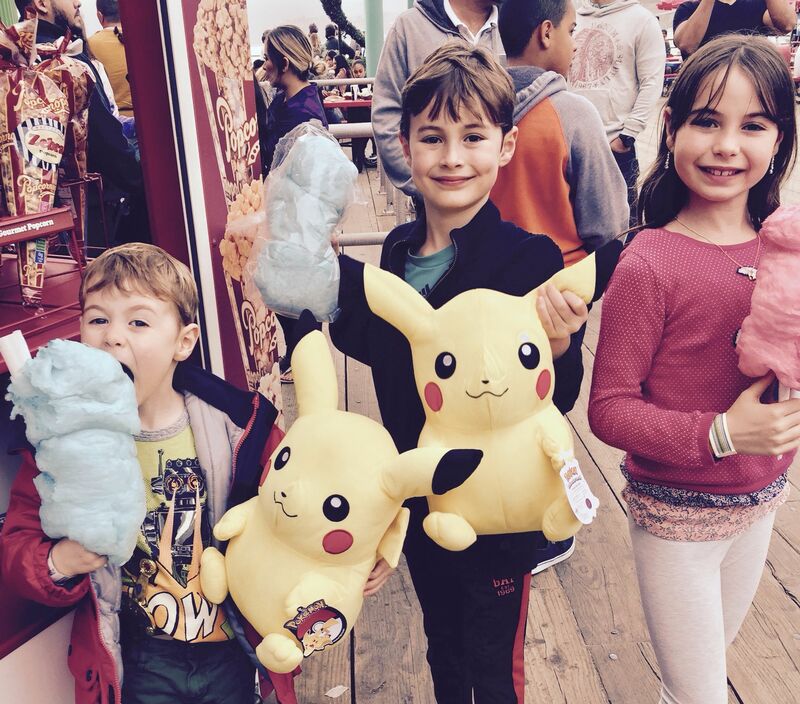 We can enjoy all the rides in one visit, as well as a few games, without completely burning ourselves (or our wallets) out. 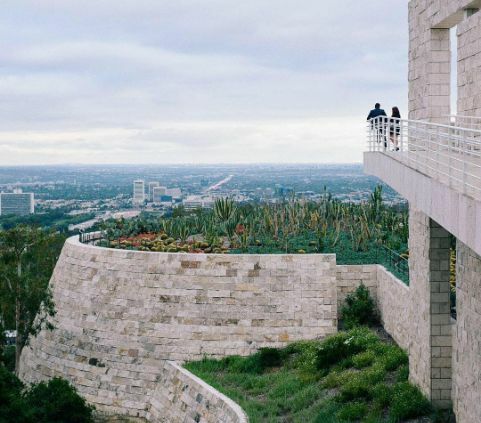 S&FR: Our family is made up of culture fanatics and my kids love all museums and art galleries, but the Getty remains their all-time favorite. Since they were toddlers they have always loved taking the “train” (tram) to the museum from the parking lot. The kids’ area is a favorite, as is the sketching room, where they are given paper and pencils to create their own versions of masterpieces. The garden there is also exquisitely beautiful. CHEEBO is found in Los Angeles, California and provides a menu of organic, sustainable, hormone and antibiotic free food. CHEEBO offers a to-go menu, as well, for those who would rather enjoy their meal at home curled up with a movie. There are nightly specials, with Tuesday being tacos and Thursday being short ribs. 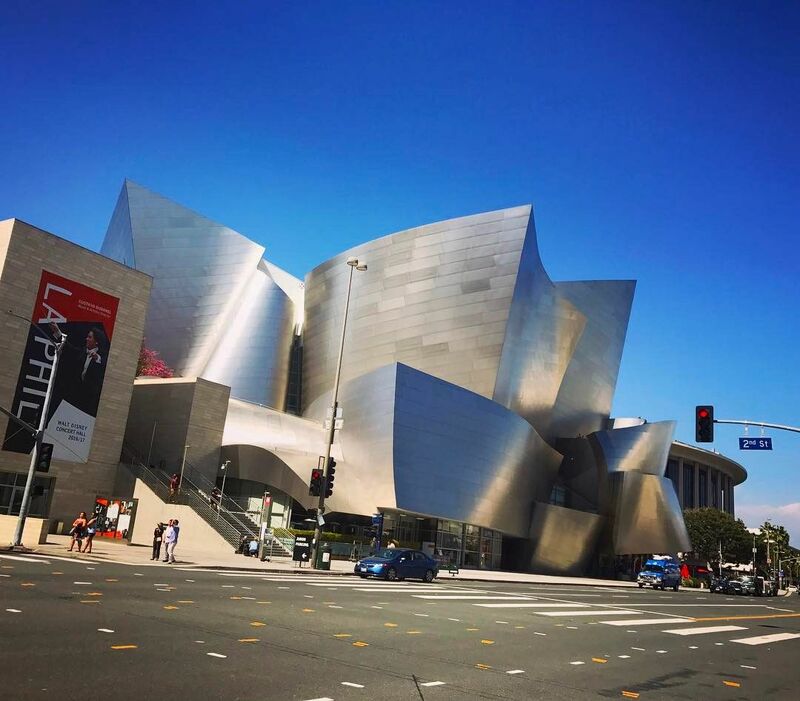 Frank Gehry-designed music hall with striking steel architecture & pristine acoustics. 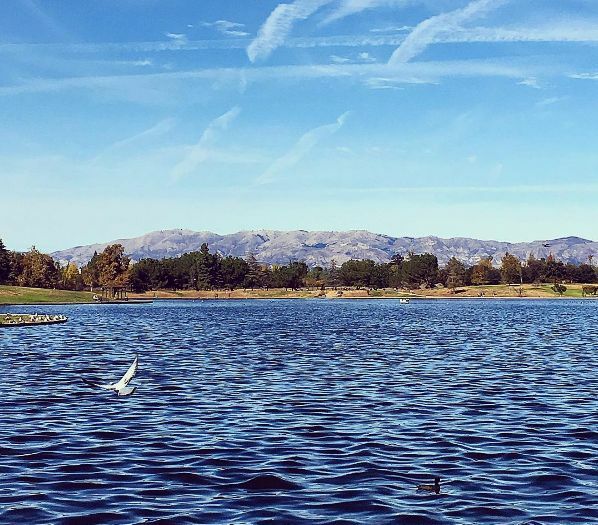 605-acre park featuring many picnic areas, over 5 miles of trails, a duck pond & a nature center.